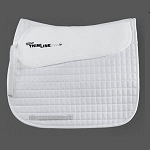 Extremely lightweight 1/4" perforated gel pad allows skin to breath while maintaining an anti-slip contact with the saddle. 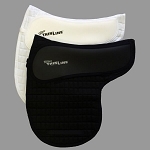 The ventilated structure allows heat and moisture to circulate from under the pad and provides a shock absorbent barrier that also prevents slippage. 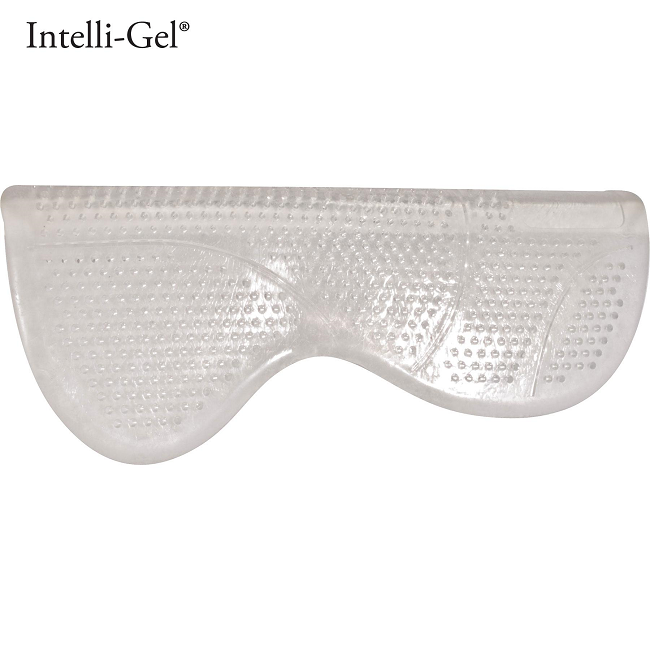 Made with patented Intelli-Gel technology! 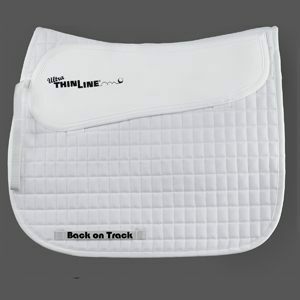 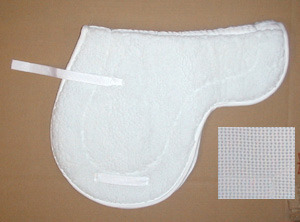 I like to team this up with our Anti-Slip Fleece Saddle Pad (#15817) for an unbeatable non-slip combo. 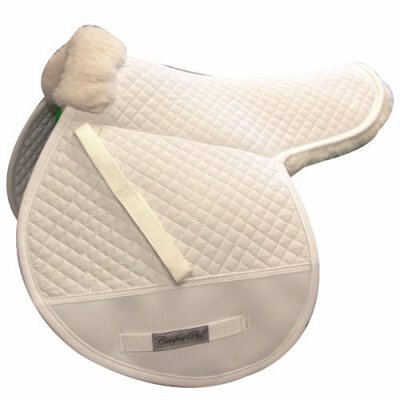 This combination of fleece and Gel is an unbeatable one for comfort, protection, anti-slippage and circulation of air without extra bulk.